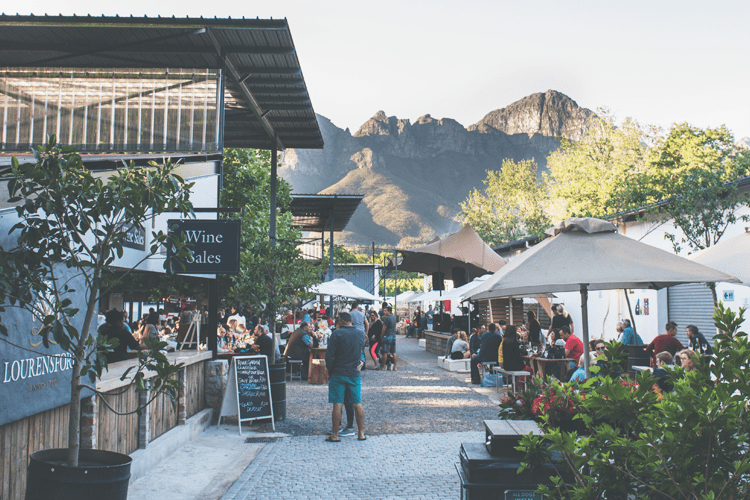 The perfect way to spend a relaxed day with family and friends, the Blaauwklippen Family Market’sunpretentious farm vibe is what makes it so popular. In addition to a variety of food stalls, crafts, wine tastings, and entertainment for the kids, its location on one of the oldest and most picturesque wine estates in South Africa make it a wonderful day out. Located in Cape Town’s buzzy design district, alongside the world-class Zeitz MOCAA, this market is a visual display of Africa’s creativity. It is the product of a collaboration with the Craft and Design Institute (CDI), and aims to launch new talent by showcasing a range of locally designed and quality handmade products guaranteed to appeal to design enthusiasts. Young up-and-coming performers complete the colourful and fun experience. Why you’ll love it The vibrant urban hub that is the Silo District is a buzzy location, with an assortment of restaurants and bars in the area. The market is carefully curated, ensuring the products on display cannot be found easily at the V&A Waterfront, or anywhere else for that matter.